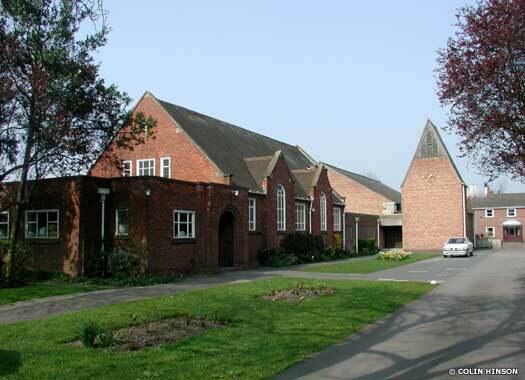 Lidgett Grove Methodist Church stands on the western side of Wheatlands Grove, opposite Shirley Avenue in Acomb. A temporary Wesleyan chapel was opened on a site adjacent to Beckfield Lane and Lidgett Grove in 1934, and the present red brick chapel was completed in 1937. The pulpit in the chapel is claimed to be that used by John Wesley when he visited the church of St Mary Castlegate, and which was subsequently used in Peckitt Street New Connexion Chapel. 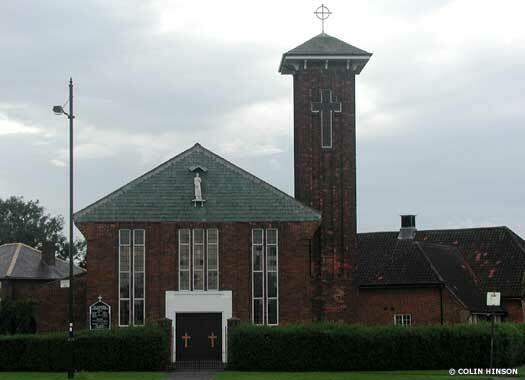 The Church of the Holy Redeemer stands on the northern side of Boroughbridge Road, midway between Cranbrook Avenue and Plantation Drive. 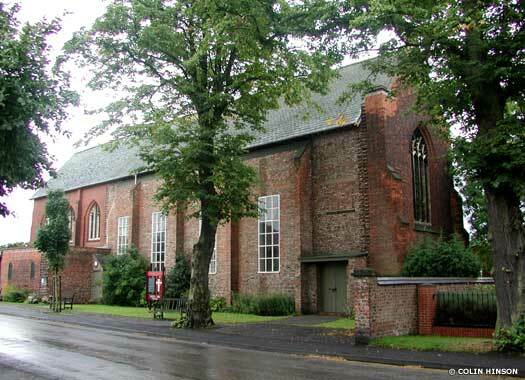 This was the first parish church to be built in York after the Second World War, and twelfth century stones from the ancient church of St Mary Bishophill Senior were used in its design by the architect, George Pace. The foundation stone was laid in November 1962 and the completed church was consecrated in December 1964. 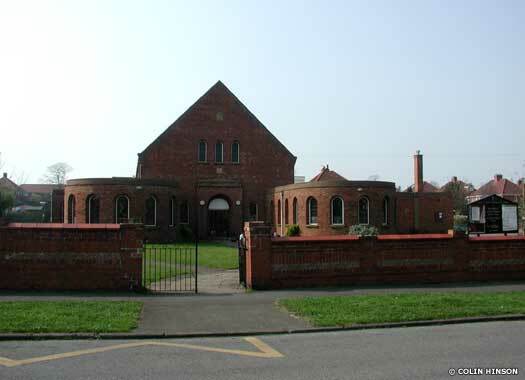 Clifton Methodist Church occupies a plot on the southern side of Clifton Moor, immediately north of the Burton Stone Lane junction in Clifton. The first Methodists here met in a cottage in the 1870s. In April 1884, Avenue Terrace Chapel opened on the corner of the terrace. 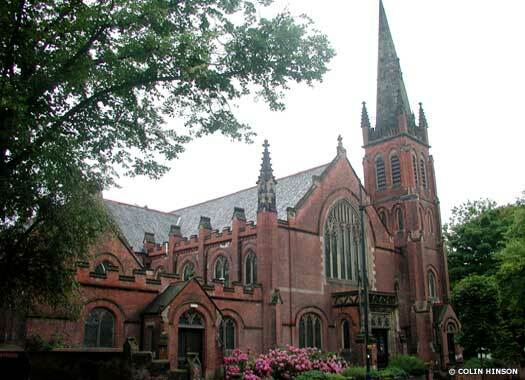 The present church was opened as Clifton Chapel in 1909. It was built in red brick in the Gothic style, with a tower and spire. The old chapel was later converted into houses, Nos 5 and 7 on Avenue Terrace. The Parish Church of St Thomas with St Maurice, The Groves, is on the northern side of Lowther Street, opposite St Thomas Place. 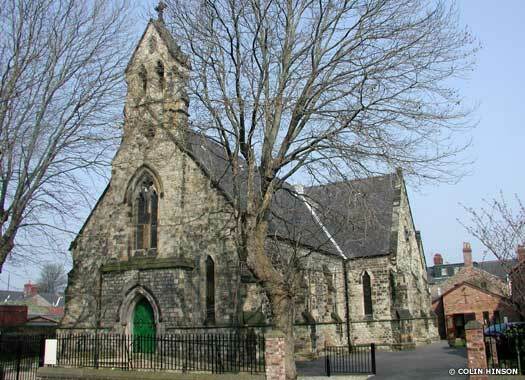 The church was built in 1853-1854 by G F Jones of York and was consecrated on 22 August 1854. 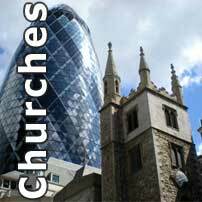 The church was assigned a Consolidated District on 1 May 1855 out of part of St Olave's parish. The cruciform church is built of stone, with galleries in the transepts and a bell turret over the west end. The chancel was enlarged in 1899. The Parish Church of St Luke the Evangelist is on the south-west corner of Burton Stone Lane and Shipton Street in Clifton. A tin church was built on Shipton Street in the late 1800s. In 1900, the foundation stone was laid for the present building, designed by renowned York architect Walter Brierley. Work on the nave was completed in 1911, but the temporary brick sidewalls have never been replaced with the intended north and south aisles. It gained a parish in 1930. St Joseph's Catholic Church occupies a deep plot on the north-western side of the grass-covered roundabout at Kingsway North and Sutton Way in Clifton. Little data is available regarding the construction of the red brick church, but the style of architecture suggests a date of founding of comparatively recently times, possibly as early as the 1950s but more likely to have been the 1960s. The main building is rectangular with a rounded apse and north-eastern tower. All photos on this page contributed by Colin Hinson.